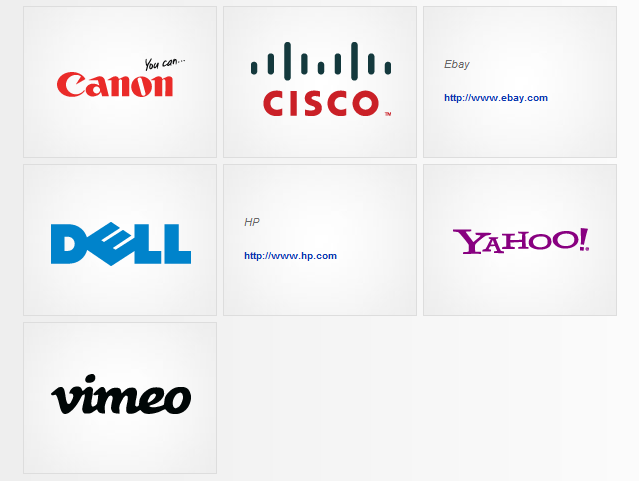 All websites come with a place to upload the sponsors for your event. Organizations or events that have a large number of sponsors have asked for a different way to present those to their participants rather than just showing a large number of them down the left hand side of the website. We’ve updated the options for sponsors to give a bit more flexibility and added a “neat” effect for them as well. Now, you can indicate how many you’d like to show on the left and link to the rest of your sponsors which will display them on your sponsors page. Clicking on each sponsor will show a “flipping” effect where the sponsor image will flip over and display the name of the sponsor and a link to their page on the back of the “card”. In the image below, 2 of the sponsors have been clicked on, so the name and link appear.